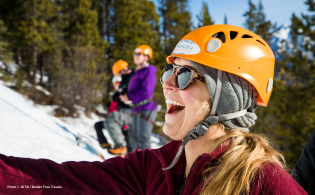 Following three successful Adventure Travel World Summits (ATWS) held within the United States and Canada, the Adventure Travel Trade Association (ATTA) today announced it will co-host its first Summit outside of North America with its Association Partner, ABETA (Brazil’s Adventure Travel Industry Association). ATTA Adventure Travel Summit-South America will be held September 4-6, 2008, in Sao Paulo, Brazil. The regional event will be a mix of conference sessions, networking and a marketplace specifically designed to connect Brazilian and other South American partners with the international market and to share global knowledge about the industry. 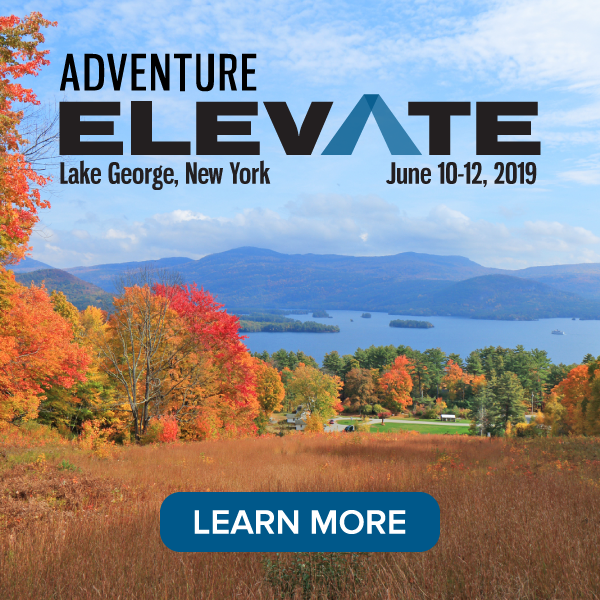 The ATTA will continue to host the Adventure Travel World Summit in North America in mid-October 2008 (location TBA), and in response to regional needs, is launching this additional global event in South America. 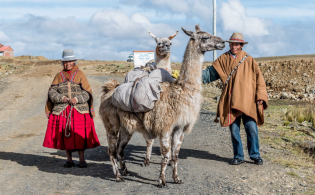 More than 500 tour operators, travel agents, adventure lodges, media and governmental representatives from around the world are anticipated to attend the regional Adventure Travel Summit- South America. The consumer-focused Adventure Sports Fair, operating at the same time, will draw thousands of companies and is expected to see more than 100,000 consumers visiting the event. Global membership in the ATTA has more than doubled in the last 12 months, rising to more than 480, many being based in South America. 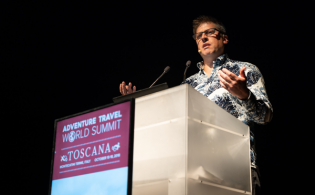 Its third annual Adventure Travel World Summit was held in October 2007, in British Columbia, Canada, where the event sold out its 500-delegate capacity with delegates representing 35 countries worldwide. Brazil was a major sponsor of the event and spent a dedicated evening educating and entertaining the delegates. As the ATWS has gained momentum and recognition as the industry’s most effective executive forum, delegates, sponsors and exhibitors have returned en masse, drawing increasing interest from new organizations industries and geographic regions worldwide.